Notice letters can be flamboyant, and they can be cautionary too. Whether it falls on one side or the opposite, that pretty much depends on the situation on hand. Moreover, anyone can write a notice letter, even more, use a customized notice letter template to create comprehensive notes targeting specific audiences. The reason for using the Notice Letter Templates. is they make work easier. You just have to pick the template straight out of the box and use it as your standard letter in minutes. A two weeks’ notice letter tells the recipient that they have only fourteen days to complete an action. The letter is often strict and the content of the document is always specific. The letter template is free to use. 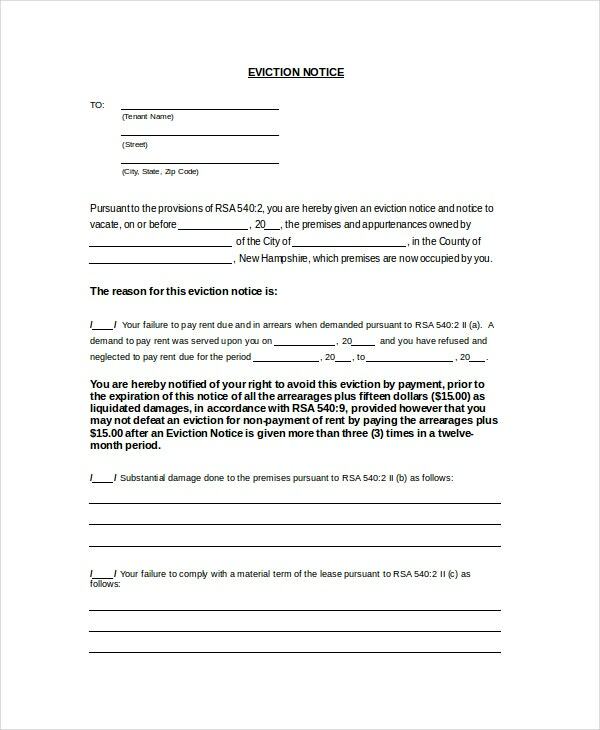 Whether a person loves a position they hold or they are simply new to things, an eviction notice letter can kick them out of the spot for sure; and it takes only a few minutes to have the letter ready by using this template. A final notice is much more of a final warning against an action and an employer or a supervisor usually sends it to an employee. 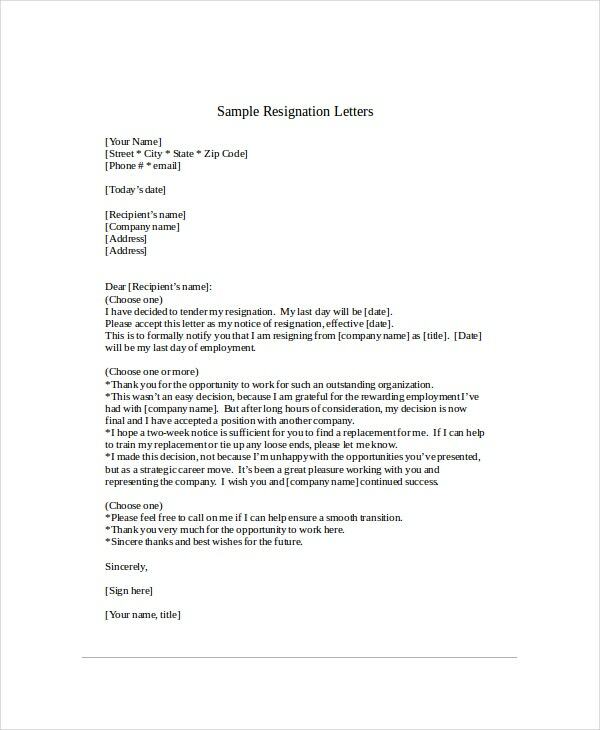 An HR team can also write the letter to the employee of a company. 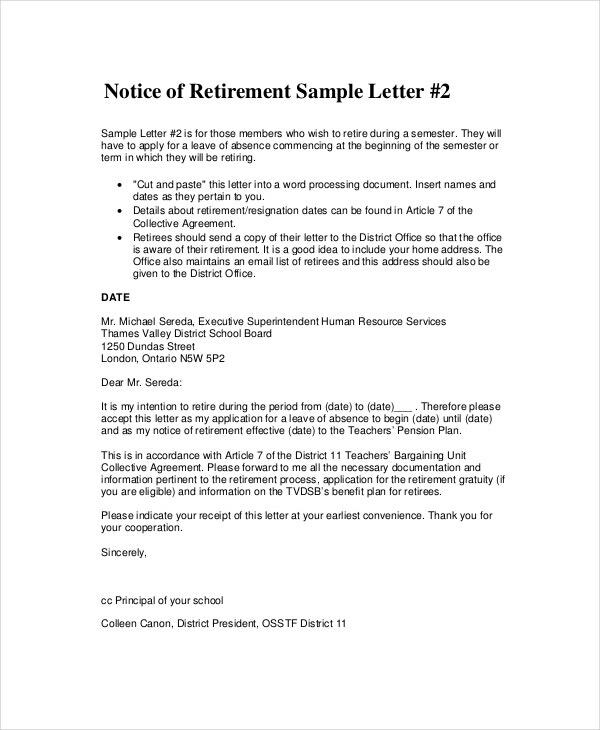 Notice letter to employer can be hard to write sometimes, so you could customize the notice letter template below and use it as a standard note to your employer. The template is easy to edit, so it shouldn’t take you very long. Warning employees is often a much better option than firing them when they make a mistake. The warning, however, must mention the offense committed by an employee and mention the possible solutions to the problem. 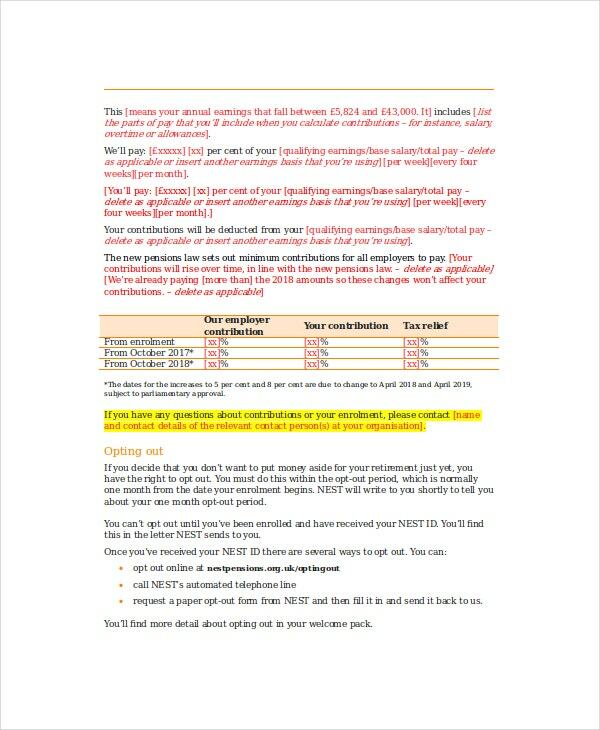 > How to Write a Notice Letter? You start by identifying the problem in question. By doing so, you are able to understand the subject matter even better before you pen down anything. Moreover, being able to understand your recipient better gives you the opportunity to write your letter with the focus of a specific target, and that means the accuracy of the content of the note is absolute. At the end of the day, the letter must address a specific issue. It must be short and precise. So much, in fact, the reader must not struggle to understand the content of the message. 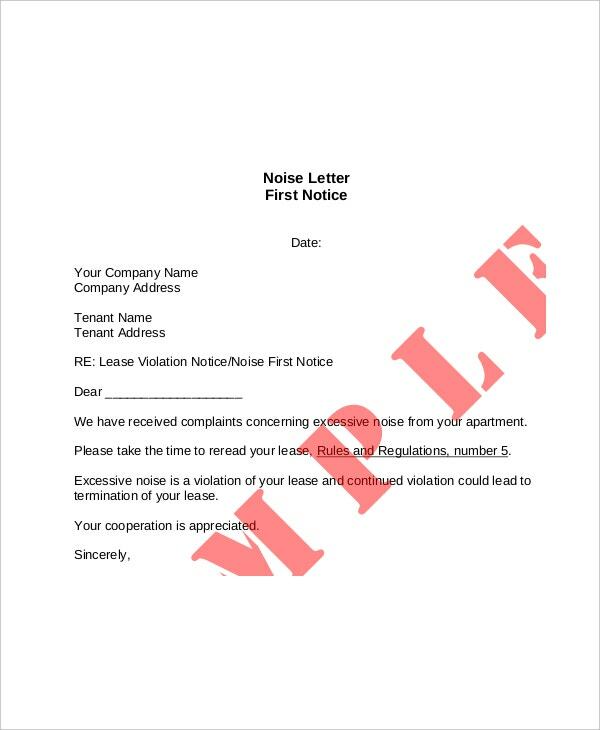 You may also see Eviction Notice Template. Writing a warning letter can be somewhat mentally intimidating. You are likely to get torn between shouting at someone in words and managing your emotions as far as the matter on hand holds. Regardless of how bad you feel when writing this letter, you shouldn’t pick on someone just because he or she made a mistake not expected in your company. 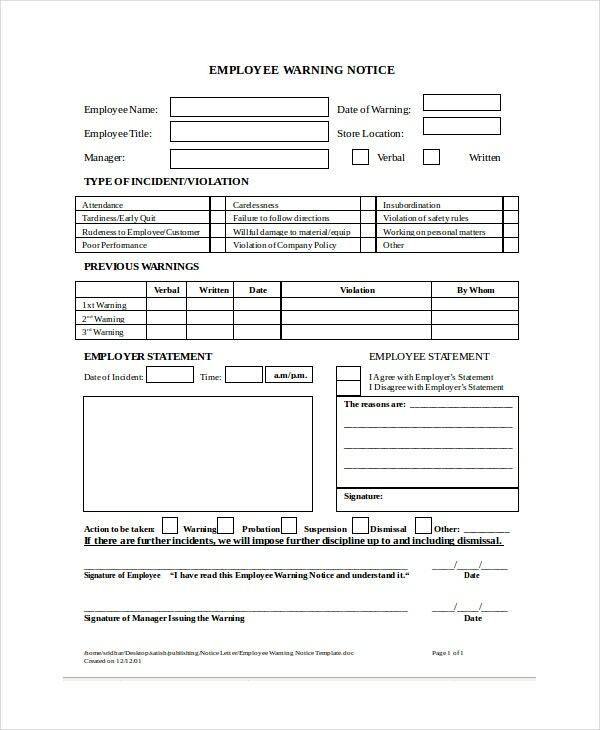 You may also see HR Notice Templates. Moreover, even the most loyal employee makes mistakes and the least they expect is you shouting at them when they are wrong. Moreover, use a language that doesn’t suggest that you are threatening the recipient. 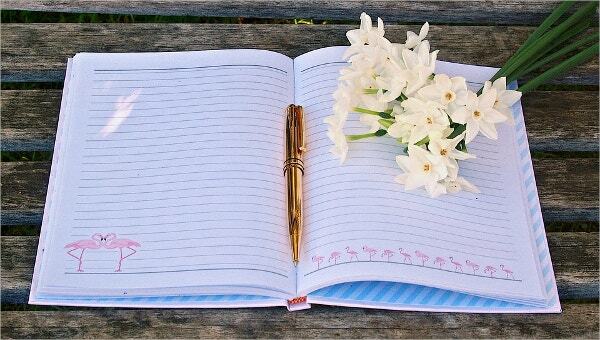 If you can’t manage your emotions, we advise you not to write the letter yet – or don’t write it at all. 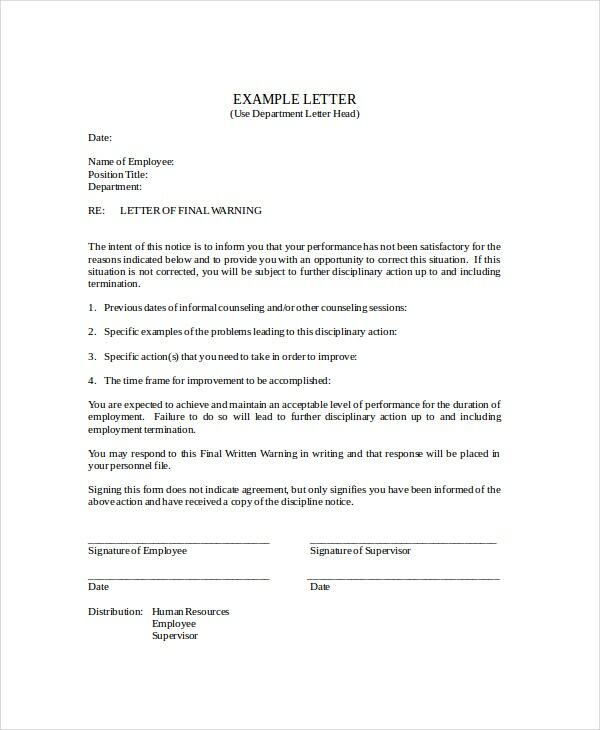 A warning notice letter creates awareness among the employees who would otherwise not have the idea of what they did wrong. It acts as a correction tool and a perfect alternative to downsizing an employee. While a notice letter may read a little scary at first, it usually takes less than five minutes to understand why the letter is important and why you must write and send it to the target recipient. It is important note that employees learn from mistakes, and as such, a warning note is the best tool to keep them in check and improve their work in the future. You may also see Notice to Quit Template. With the availability of high note letter templates on the web, you don’t necessarily have to write the letter from scratch. 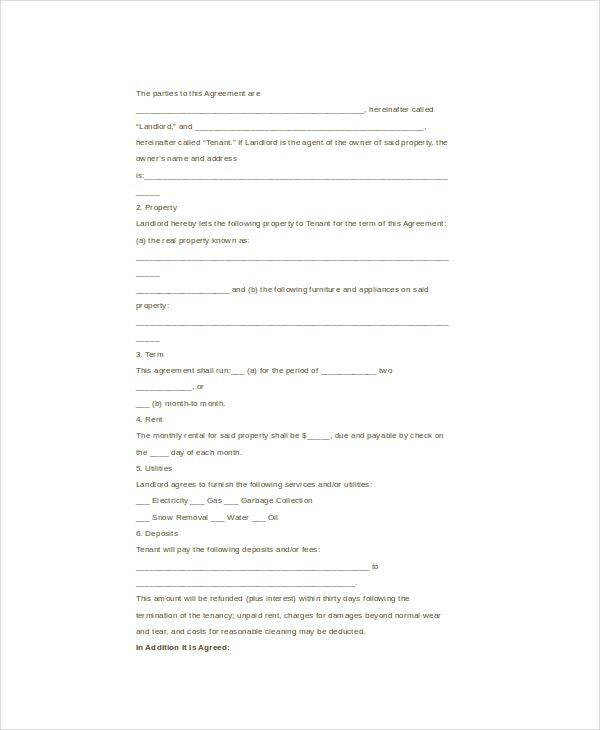 All you have to do is to download the template, customize it, and then use it as a communication tool between you and an employee who supposedly needs a warning letter template.